The little book with a big difference. When you’re writing and researching, you want advice that you can find when you need it—and trust when you find it. 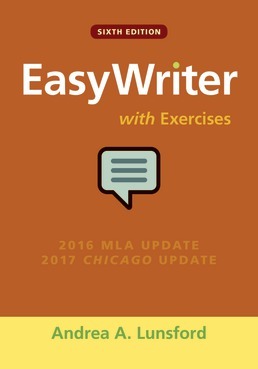 EasyWriter with Exercises gives you the help you need in a format that’s easy to use and easy to afford. And EasyWriter with Exercises is the pocket handbook with the Andrea Lunsford difference. 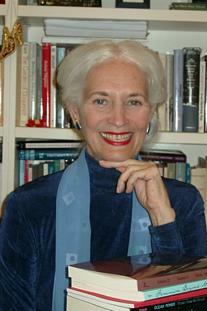 With Lunsford’s trademark research-based Top Twenty most common student writing issues, her recognition that writing today is increasingly digital and multimodal, and her friendly, encouraging voice, this little book can help with all the issues you face as a writer, in college and beyond.